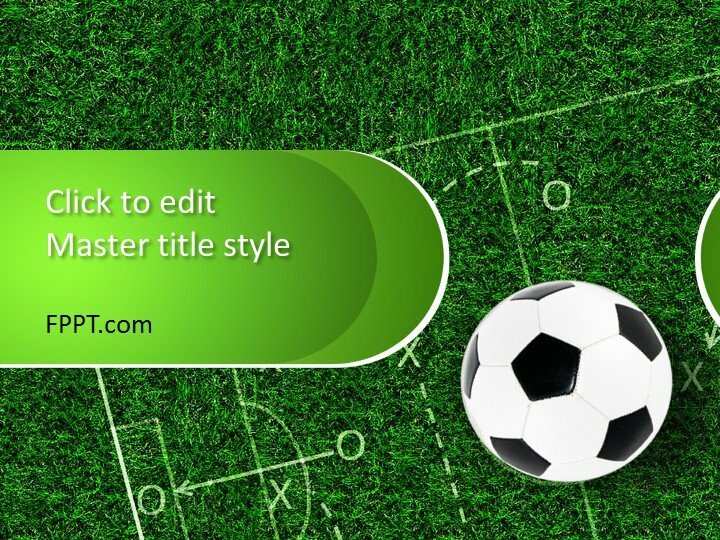 Playful yet precise, that is what soccer is all about. 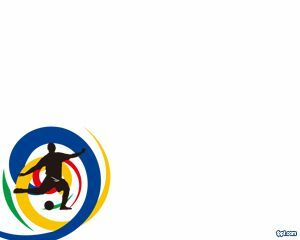 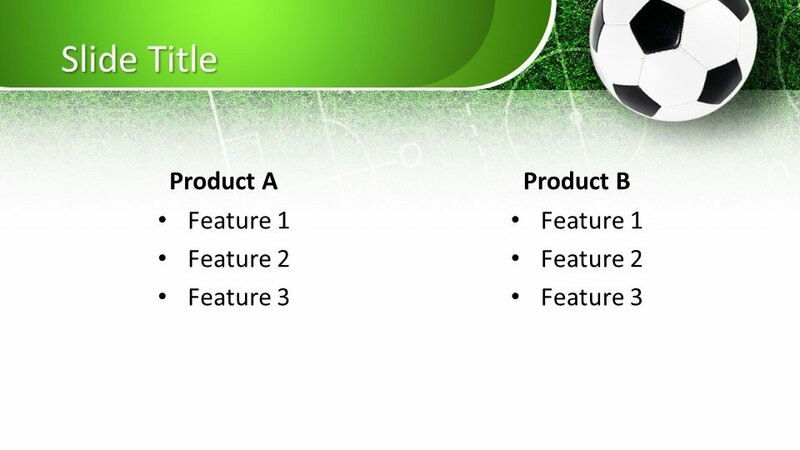 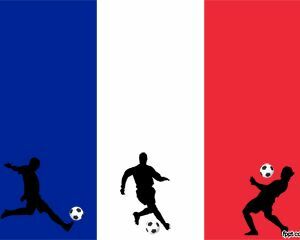 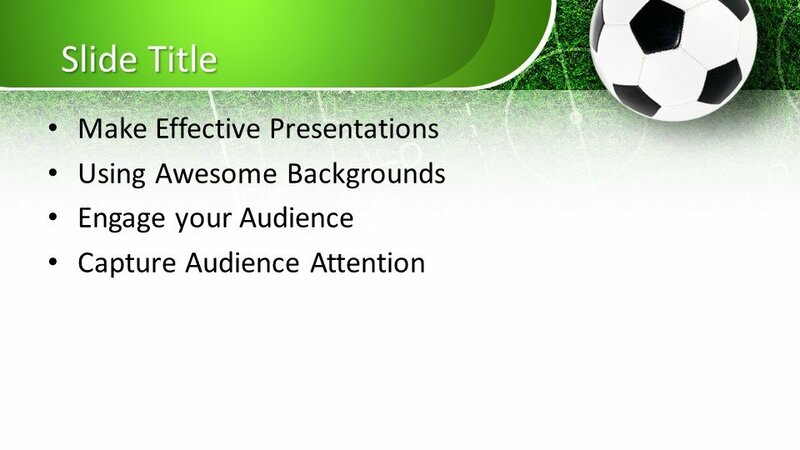 And this is showcased through this Free Soccer PowerPoint Template. 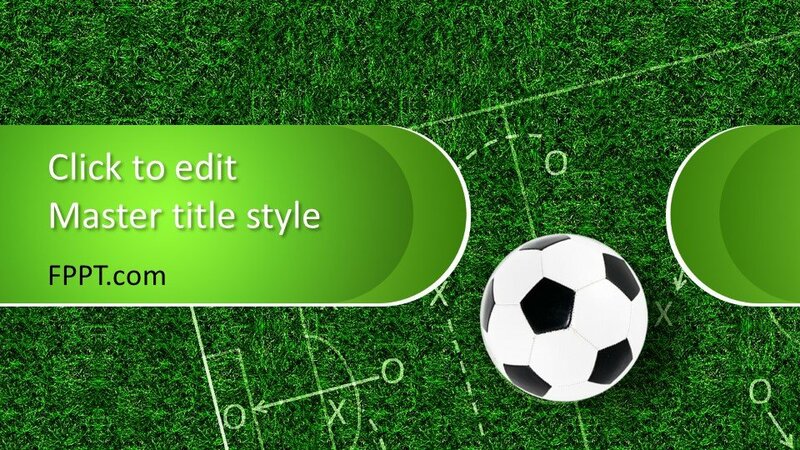 A play on angles and strategies, this template gives you a peek into what makes a great soccer game, which you can translate not just into sports but also at work, in school, and life in general. 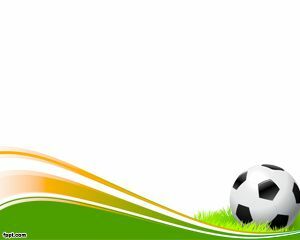 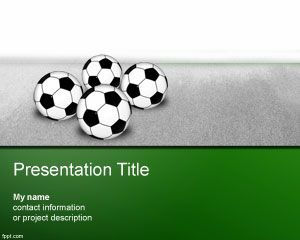 This Free Soccer PowerPoint Template features a vibrant green background resembling the lush greens of a soccer field. 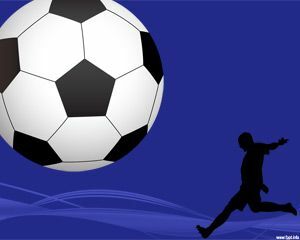 There is also on overlay of the unmistakable black and white soccer ball. 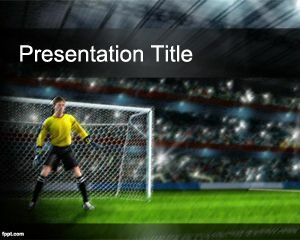 This theme is then punctuated by a curved shape overlay for the title of the title slide. 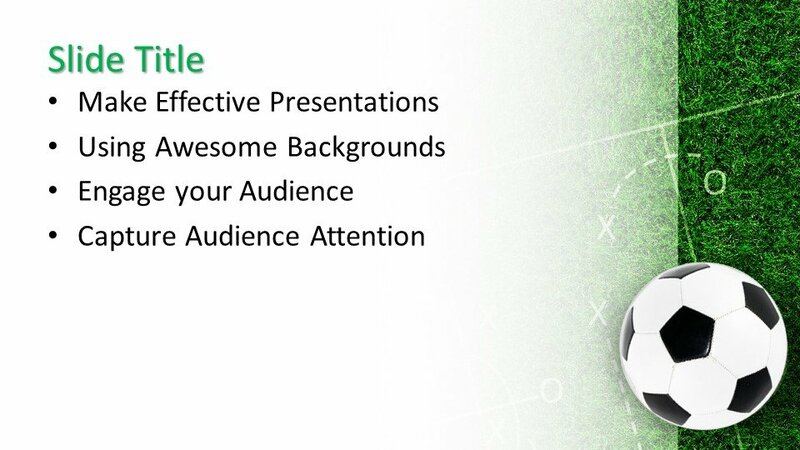 Meanwhile, the inside slides showcase the same theme with various looks and layouts so your content will still stand out and be highly visible for a more professional presentation.